Do you have back pain? Want a more active workspace? Invest in an Adjustable Standing Desk to suit your style, shape and budget. By regularly changing workstation positions it can help prevent back problems and prevent stooping. 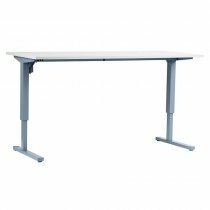 Back Centre offers a range of standing desks that are affordable and made for all heights. 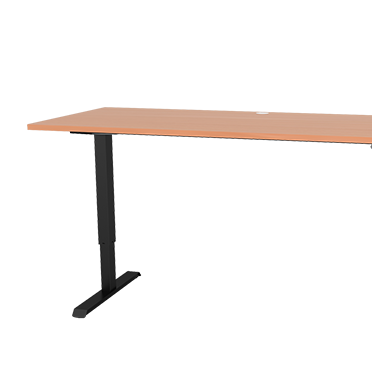 Conset Standing Desk changes the height of the desk at a push of a button, within seconds. 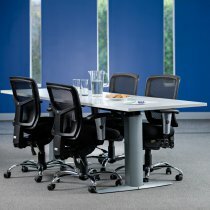 There are a range of models available to purchase and to suit your office environment. The Sit and Standing Desk has revolutionised the way we approach ergonomics in the workplace. Regularly varying working position decreases the problem of musculoskeletal and circulatory problems. 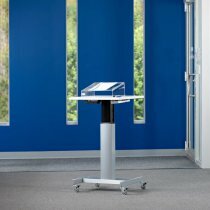 By using an electric adjustable height desk, working styles can be adjusted to suit the individual. 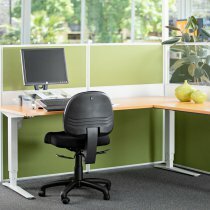 With a powerful motor, desk height can be changed during the day to allow different working positions for varying team members. An adjustable height standing desk is a great addition to any work environment that promotes productivity and healthy well being. 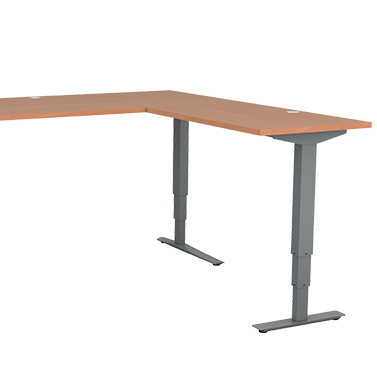 There are several options available including variable weight capacity and a wide variety of shapes to suit and support your workstation needs. Contact us today to sit less, stand more and become more active!